A new round of bills on the education law hit the Statehouse. But will they fix Vermont’s education woes? BRATTLEBORO—More than 20 lawmakers from Vermont’s three major political parties gathered last week in Montpelier to unveil bills to postpone forced school mergers. Under Act 46, the state can force schools to merge into new districts. Under rules and policies that the Vermont State Board of Education developed after passage of the 2015 education-reform law, the state has announced the forced merger of a number of local school districts — an outcome that has caused some lawmakers to have second thoughts about support for the statute. 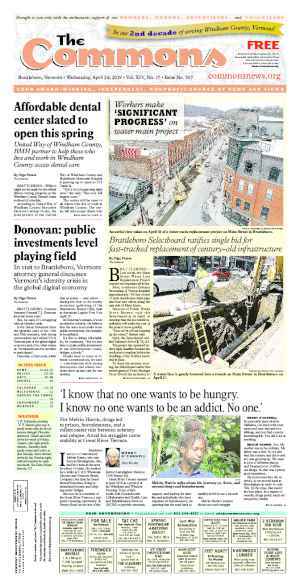 In Windham County, Brattleboro, Dummerston, Guilford, Putney, Athens, Grafton, Westminster, and Windham have been ordered to merge as of the board’s final report on merger decisions, issued in November. 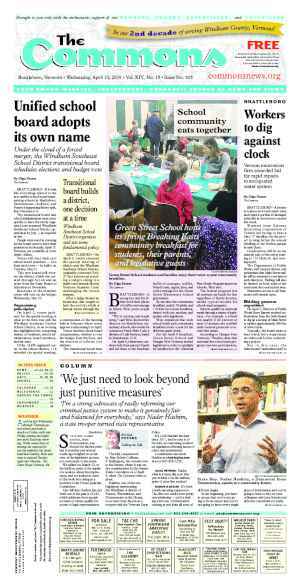 The latest round of bills range from extending the school merger deadline to studying the law’s effectiveness. A moratorium on forced mergers until the court rules on a lawsuit filed by more than 30 school boards in December is also in the works, with a bill anticipated this week. “I’m optimistic there will be some vehicle to create an extension,” she said. The House member also serves as Windham Elementary School Board Chair. She opposes merging the small school into the larger West River Modified Union Education District. 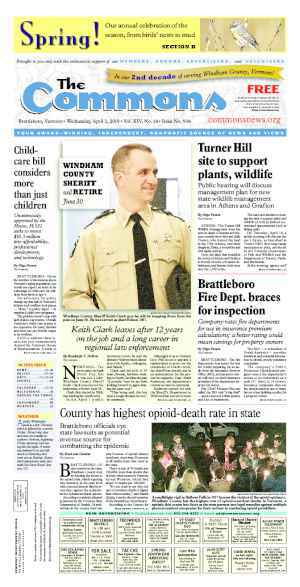 Windham joined the December lawsuit against Act 46. In November 2018, the town voted overwhelmingly to close the tiny school if its school district is forced to merge in July. Fellow Representative Laura Sibilia (I-Dover), however, said that Vermont’s education system has big issues to address — issues that go beyond Act 46. “Act 46 hasn’t gone far enough” in mitigating southern Vermont’s demographic and financial inequity problems, she said. “We can’t take much more,” Sibilia said. Sibilia hopes to provide funding to the the local transitional boards that are wrangling with the merger process and preparing to meet the state’s July deadline. She also hopes to implement a process for tracking Act 46’s effectiveness. 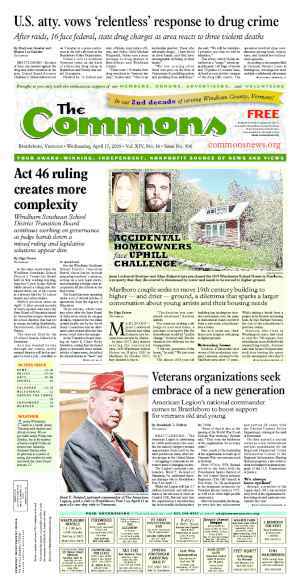 Though she does not believe in halting the Act 46 process, Sibilia said she supports extending the state’s deadline to give local transitional boards more time. “This work is so hard, and so insufficiently supported by the state, that I can understand the need for extensions or funding to assist. But we must continue to move toward more equity in educational opportunities and properly scaled funding,” Sibilia wrote in her letter. Sibilia, who has served on the Dover School Board for 17 years, has also questioned whether the state has met its intention of providing statewide educational equity through previous laws such as Act 60. She has asked whether the state’s current method for counting students and defining equity delivers fair outcomes across all schools. In her opinion, Act 60 has had unintended consequences — namely, that many rural schools are suffering with fewer opportunities and not enough funds. Sibilia has repeatedly asked for a weighting study to investigate how the state determines its education funding based on student populations and needs. She expects that study to be released in November. Until then, Sibilia is not interested in the Legislature making any “radical proposal” to change its funding structure. “I have found that when challenges are the highest, so are the opportunities,” Sibilia said.